Joe has coached at NHWC for the past 3 seasons. His prior coaching experience includes 11 years as a volunteer assistant coach at Bishop Ahr and 3 years at Rahway. Joe wrestled at the NCAA Division I level for Rutgers University and at the high school level for St. Joes of Metuchen. Joe is also a volunteer assistant coach for a local youth soccer program. 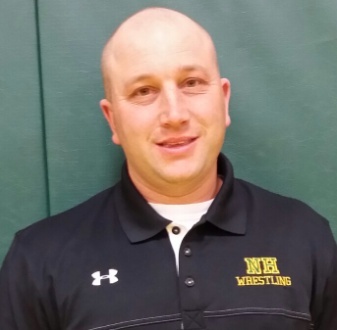 Rudy has coached in the North Hunterdon Wrestling Club for the past 5 years. 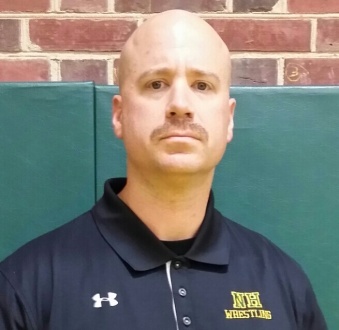 Rudy was a Region and District Champion wrestler for North Hunterdon High School. 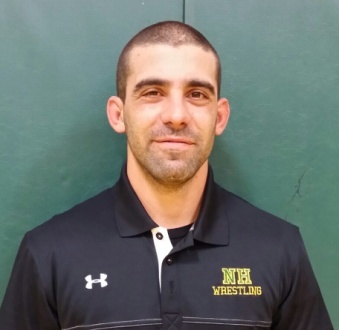 Ricky has coached in the North Hunterdon Wrestling Club for the past 7 years. He was a 2-time NJ State Champion Wrestler for North Hunterdon. He also achieved Division III All-American status while wrestling at Delaware Valley College, and spent time wrestling at the NCAA Division I level for Lock Haven University. 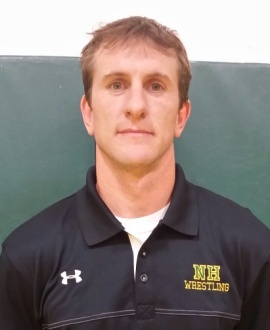 Mark has coached in the North Hunterdon Wrestling Club for the past 5 years. 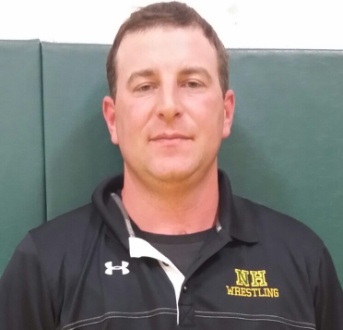 Mark was a standout wrestler on the North Hunterdon Wrestling Team that won Sectional and State Championships. 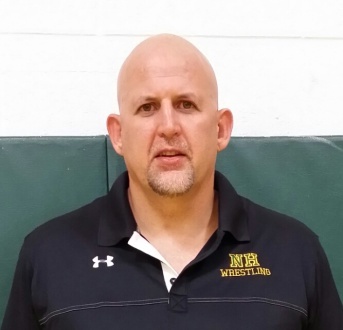 Mike has coached in the North Hunterdon Wrestling Club for the past 6 years. He was a standout wrestler at Raritan High School in Hazlet, NJ. Off the mat, Mike is a local Clinton Township NJ Police Officer and has been involved in martial arts since the age of 10. 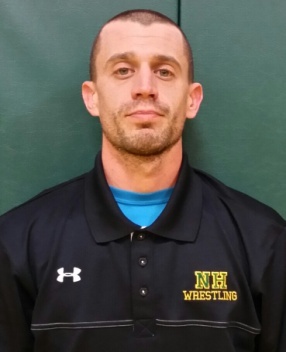 Paul has coached in the North Hunterdon Wrestling Club for the past 6 years. 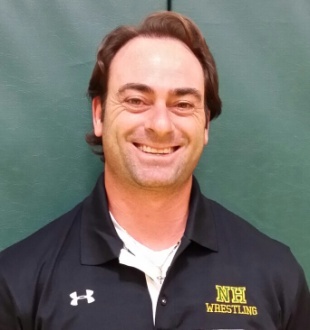 Outside the wrestling room, Paul is an active coach and competitor in the sport of Judo. He is also the Coach and Manager of the Junior National Judo Team in South Africa. 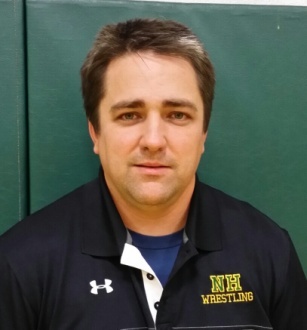 Coach Kinney has been with the North Hunterdon Wrestling Club for the past 3 seasons. This is Dan’s 3rd season with the Club. Dan was a standout wrestler for Montrose High School in Pennsylvania where he placed 5th in the Pennsylvania State Championships. Dan also placed 5th in the Cadet National Freestyle championships. Dan wrestled Division 1 for Clarion University.